Eating Out in Hawaii? Check Here First! Hawaii is a diner’s dream! 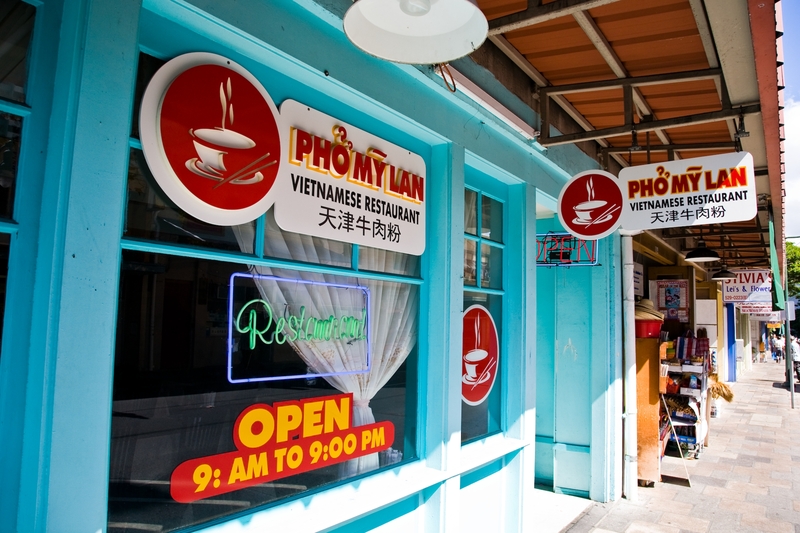 We have local food, ethnic food, exotic food, and more. And, you can barely pass a street corner without a multitude of restaurants competing for your tourist dollar. But, how do you know which establishments deserve your hard-earned money? 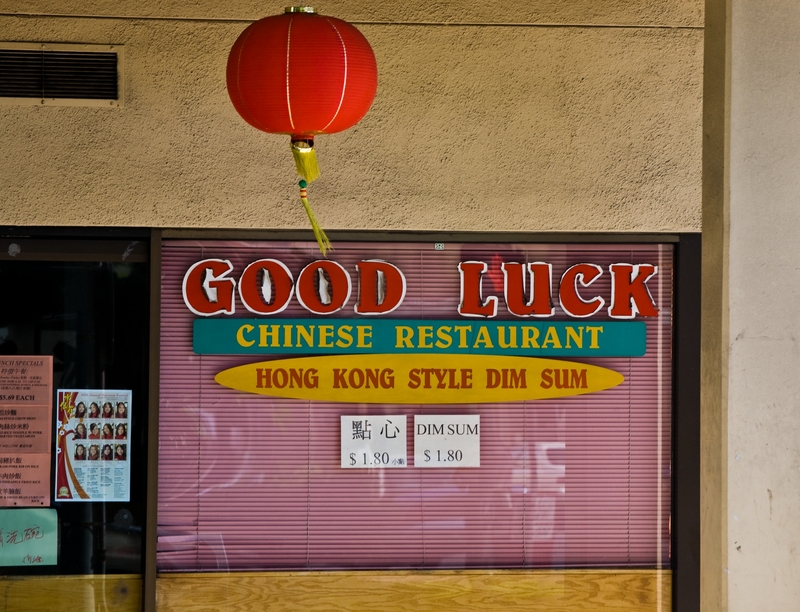 And, more importantly, which restaurants are safe to visit when you’re considering eating out in Hawaii? 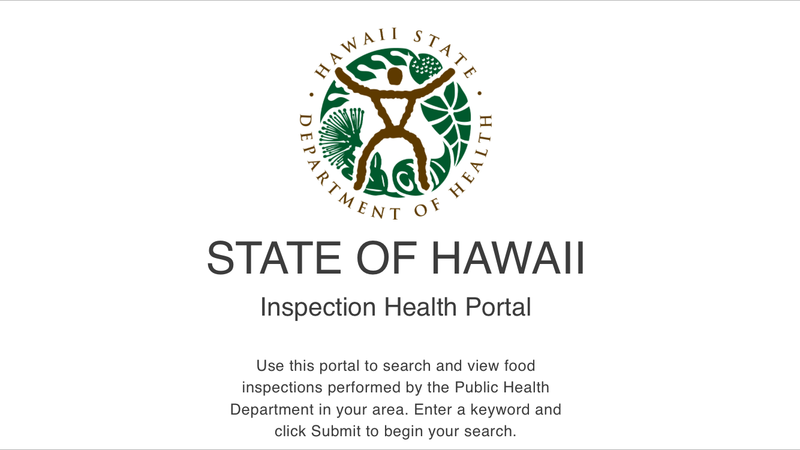 Now, you have the chance to check out Hawaii eateries online and access Oahu inspection reports through a new website hosted by the Hawaii Department of Health (DOH). According to the Honolulu Star Advertiser, the website launched last Monday is intended to supplement the state’s color-coded restaurant inspection placard program initiated in July 2014 (you may notice these cards displayed in restaurants already). There are about 6,000 food establishments on Oahu and several thousand more on the neighbor islands. So far, reports on all of Oahu’s food establishments are now available, and the department wants to add reports for eateries on the neighbor islands by the end of the year, according to the newspaper. The department told the Star Advertiser that there are more than 10,000 food establishments statewide, about 6,000 of them on Oahu. On Hawaii island there about 1,800; on Maui, 1,700; and on Kauai, 700. Included in the food safety inspection program are restaurants, hotels, caterers, food warehouses, markets, convenience stores, lunch wagons, pushcarts and institutional kitchens for health care facilities, schools, adult and child day care centers and prisons, according to the DOH. What this system does now… it opens up our whole government regulatory program to complete transparency where everyone can view and see what my inspectors actually see during inspections,” Peter Oshiro, manager for the food safety inspection program, said at a news conference. The mobile version of the website allows users to inspect restaurants even on the way! “For the Health Department I think this is a real milestone that we reached. To do a project like this takes a lot of effort and a lot of work,” Oshiro added. “It’s very difficult to retrieve literally tens of thousands of hard-copy reports,” he said. The website includes a mapping feature for each establishment, linked to its inspection reports. And, it will be virtually right up-to-date, with new inspection reports posted within 24 hours. The website should be updated within 24 hours of each inspection. According to Oshiro, 2,307 restaurants have been issued yellow conditional-pass placards, indicating a major violation remained uncorrected after a routine inspection or two or more major violations were observed during a routine inspection, whether corrected or not at the time of the inspection. Of course, reputable tour companies, like Hawaii Aloha Travel, only deal with food establishments who meet or exceed any government and health standards. So, should you choose to book a reservation through HAT or book the Aloha Plate Tour, you can be sure the restaurants we choose are quality! To view the new Hawaii restaurant inspection website, visit hi.healthinspections.us/hawaii.